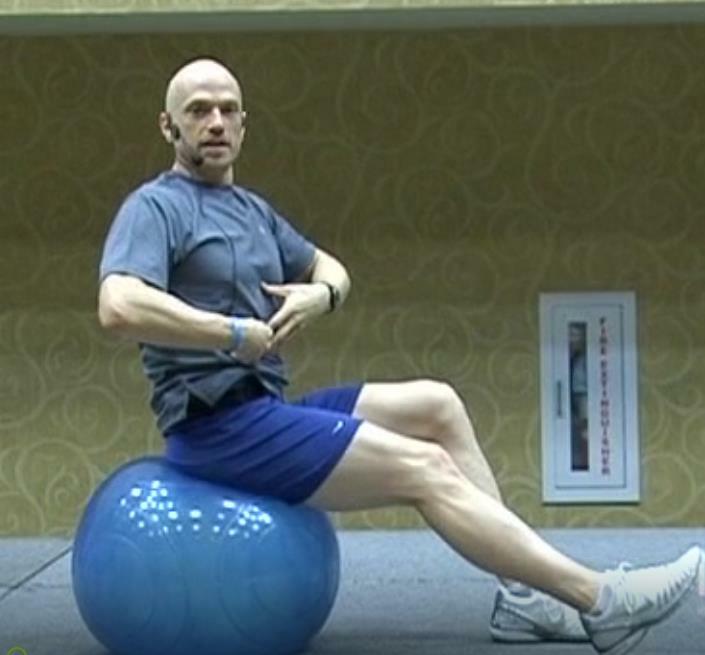 Think you’ve seen it all with a stability ball? 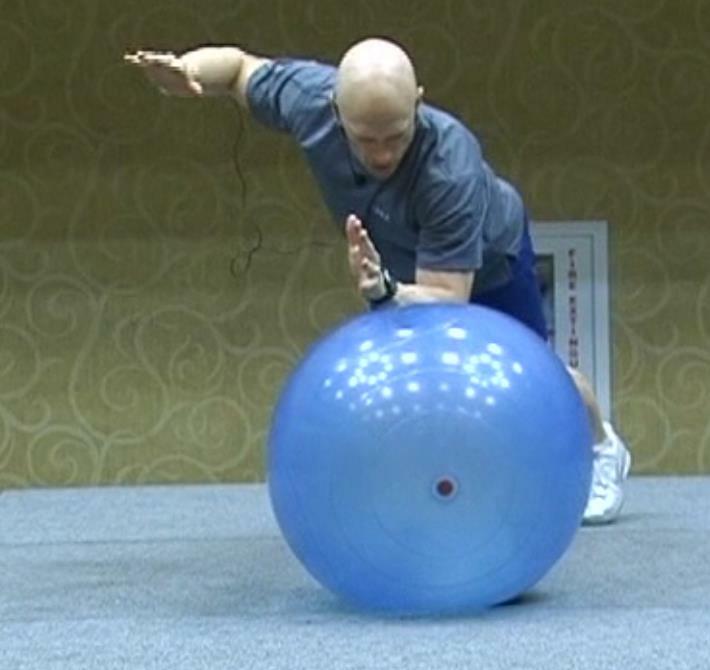 This video will introduce a powerful concept in stability ball training that will get you more from your core workouts and arm you with endless options for new stability ball exercises by moving your center-of-gravity off-center from the ball. The exercises increase core activation using asymmetry to give you maximum benefit and make the carryover into everyday life movements. You will discover how to create your own exciting new variations on exercises you already know and learn many new ones in this cutting-edge session.